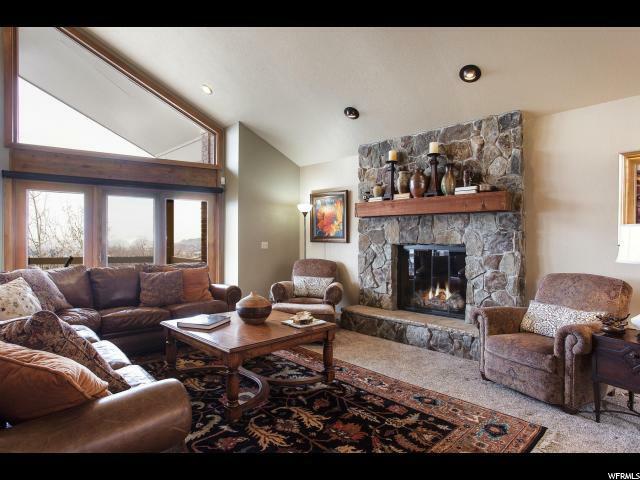 This beautifully designed Mountain Style residence is located on an elevated 1.25 acre lot capturing panoramic views of the entire Salt Lake Valley and backs to National Forest land. The main level living spaces are open and spacious with vaulted ceilings and large windows to take in the picturesque views. The gourmet kitchen includes custom cabinetry, stainless steel appliances and a large center island with seating and an additional prep sink. Direct access to the back deck from the dining room, kitchen and master bedroom extend the living spaces to the outdoors. The main level master suite also enjoys vaulted ceilings, a beautiful gas fireplace, ensuite bath with dual vanities, a walk-in shower and a stand-alone soaking tub. The lower level has great gathering spaces perfect for entertaining and large enough for pool, ping pong or other table games. This large entertaining space has a majestic stone fireplace, wet bar, bonus room and office alcove. 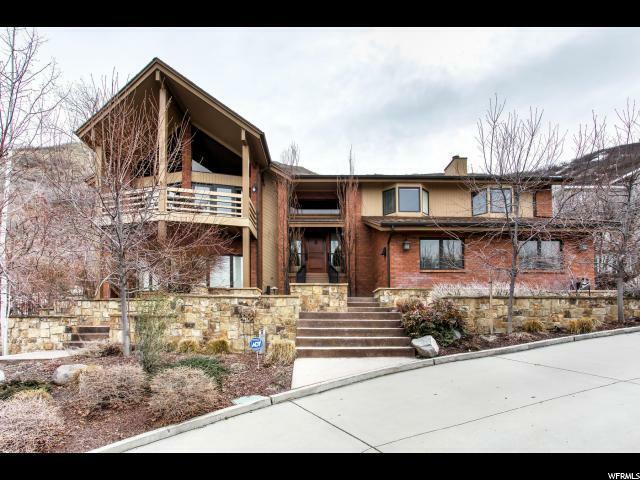 Owners will appreciate the radiant heat driveway and the back deck hot tub to enjoy the morning sunrise and mountain views. Low maintenance, professionally landscaped grounds designed with outdoor lighting. 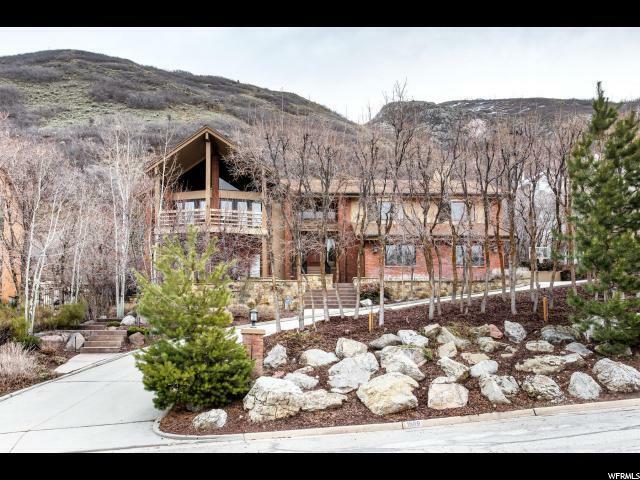 This idyllic residence offers great access to the Bonneville Shore Line trail, area ski resorts, freeways and the University.